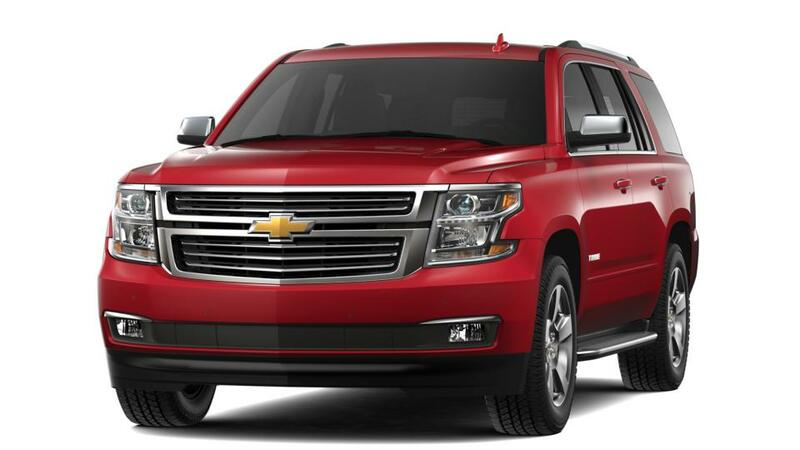 The Chevrolet Tahoe is generously equipped with a lot of standard features that makes it easy to drive. The bigger engine under the hood provides enough horses to tow a trailer or a boat, as per your requirement. We have a large inventory of the Chevrolet Tahoe in Johnson City, so customers looking for a SUV that has a good cargo space can drop by today! Inside, the materials used are quite premium, and will mesmerize you. Drive by Champion Chevrolet and test-drive this amazing SUV in Johnson City today!